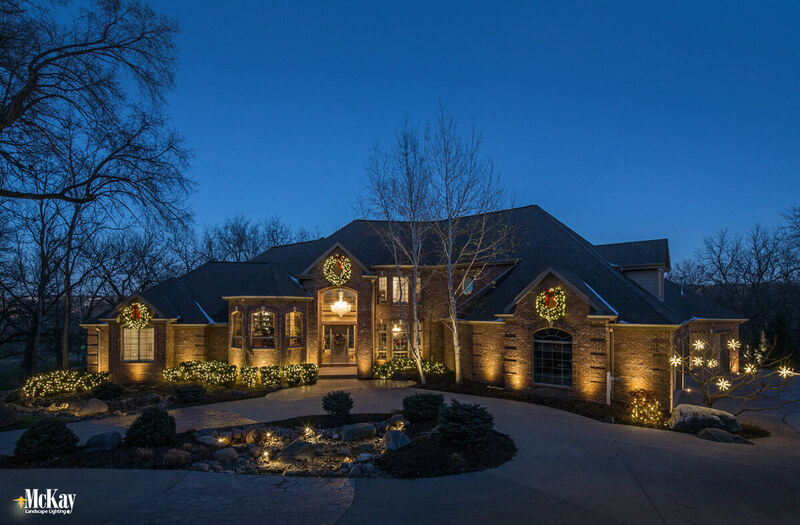 Let McKay Landscape Lighting help bring your memories to life with temporary event or holiday lighting. We design, install, and store decorative lighting both for homes and businesses. 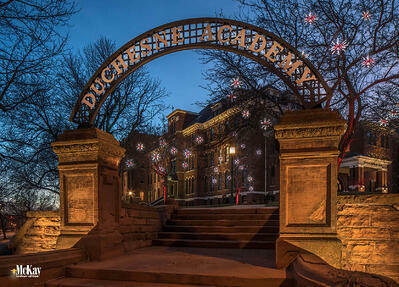 Contact us today to discuss the many unique lighting options that are sure to bring the spirit of the holidays or the elegance of your event to a new level. 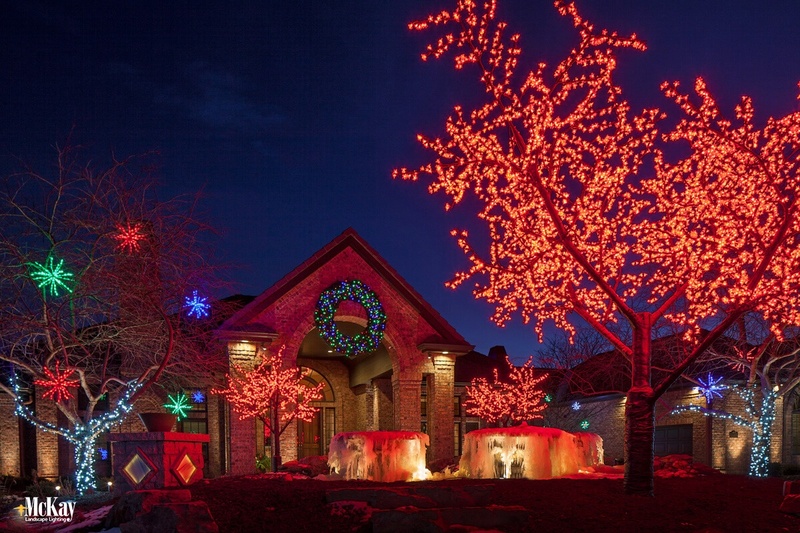 Explore our holiday outdoor lighting designs below for ideas and inspiration.